Why choose furniture made from British wool? The bulky, yet lightweight handle of British wool, together with its unique resilience and durability, means it’s an ideal choice for versatile, stylish furnishings. Wool is naturally fire resistant, which means safety for loved ones and peace of mind for you. British wool is hard-wearing and still looks great after a lot of use, making it ideal for busy homes. Wool is naturally resistant to staining and fading, so it looks new for longer. 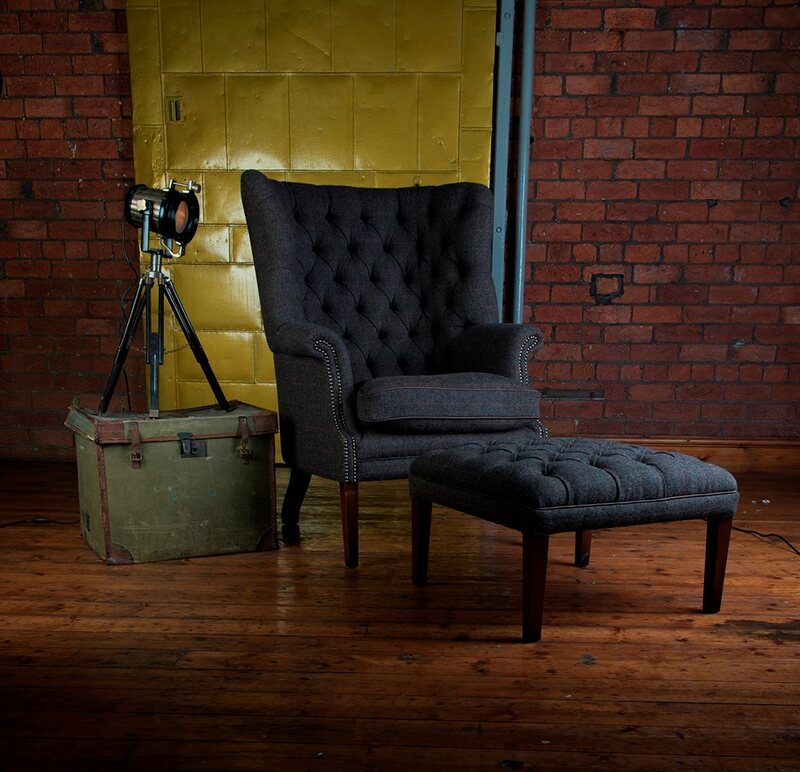 Wool fabric is ideal for upholstery, creating a crisp line and smart silhouette with a soft and comfortable finish. Discover the benefits of British wool in carpets, bedding, apparel, and craft. Read more about the science of wool and interiors here.